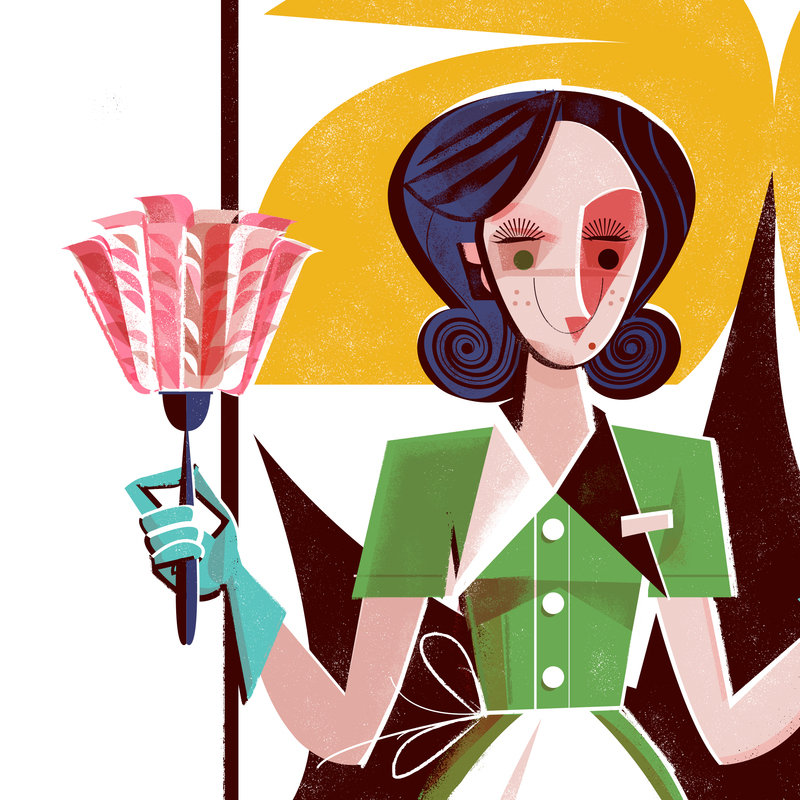 THD_CleaningLady2 – The Hotel Detective is a passion project by designer & illustrator Scotty Reifsnyder. This investigation takes place at the stylish Quixote Hotel on the evening of January 6th, 1967. Aspiring gumshoes are encouraged to help. Enjoy. Divertiti!